A bill which has passed the state Senate looks to provide oversight of state contracts awarded to development companies. The legislation would allow the state comptroller's office to review each contract. The measure, however, is being blocked in an Assembly committee, and, as Jim Heaney of Investigative Post points out, the bill is unlikley to have the support of Gov. Andrew Cuomo. The roots of Thursday's convictions in the Buffalo Billion bid-rigging case in federal court in Manhattan can be traced back to the work of Investigative Post. Stories produced by Jim Heaney and his staff prompted federal authorities to take a closer look at state economic development practices. While convictions have been secured, Heaney is calling on authorities to continue digging into the case. 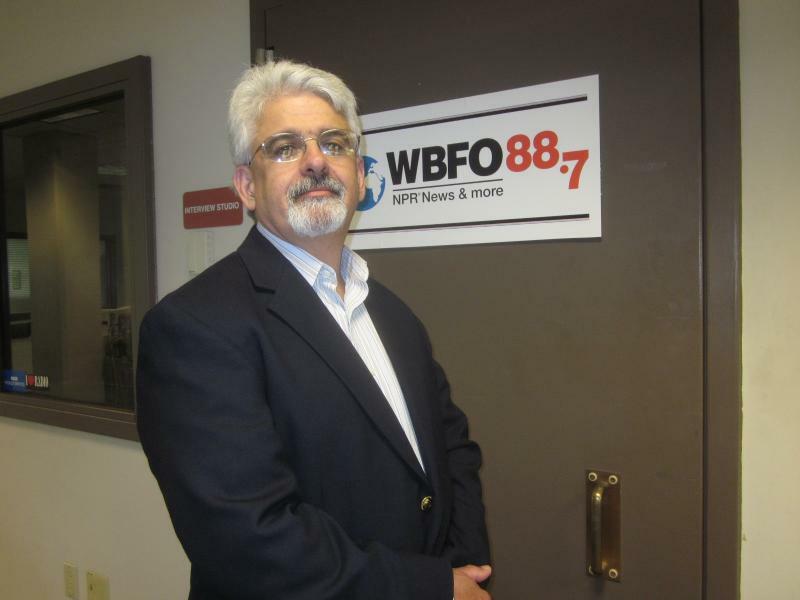 Jim Heaney of Investigative Post discusses the convictions in the Buffalo Billion bid-rigging case with WBFO. With an energetic and engaging style, host Susan Arbetter has lifted The Capitol Pressroom into a vital voice in Albany politics in just seven years. 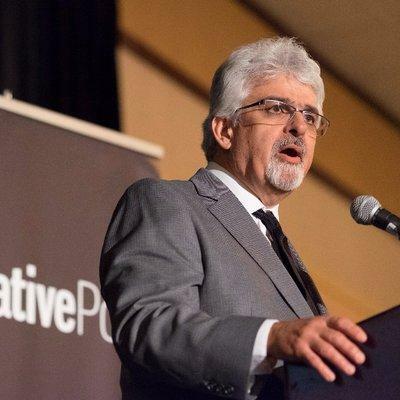 "There are few stops that the politicians will make and my show is one of them and I'm very proud of that," said Arbetter, who will appear with Jim Heaney of the Investigative Post on Tuesday, September 13 at the Burchfield Penney Art Center. Capitol Pressroom host Susan Arbetter discusses her upcoming visit to Buffalo with WBFO. Behind The Buffalo Billion: Will Cuomo's upstate model transform local economies? New York State has invested more than $2 billion across upstate to revitalize economies up and down the Thruway. Gov. Andrew Cuomo says these projects will be transformative, but they carry big risks, as well as potential rewards. 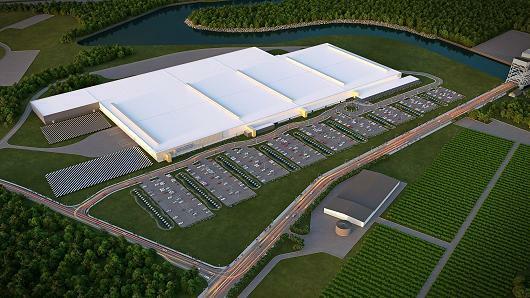 With the recent announcement by Solar City that job creation at the plant will be drastically reduced, concerns are being raised. Investigative Post.org has been reporting on the Cuomo administration's handling of the Buffalo Billion for nearly a year. According to Jim Heaney, reports that the U.S. Attorney is now issuing subpoenas in the case should come as "no surprise" to those who have been following the story. 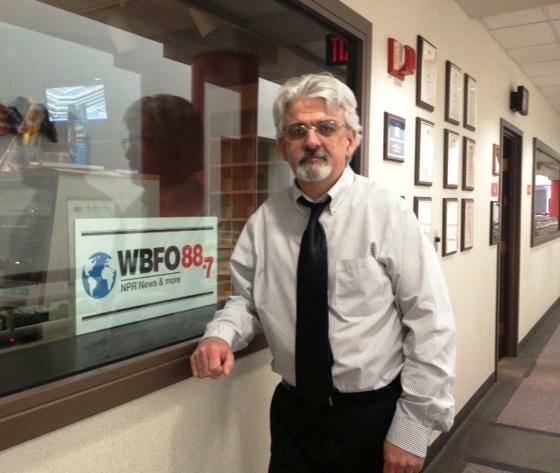 Heaney spoke with WBFO Monday on Morning Edition. Jim Heaney of Investigative Post.org discusses the troubles Governor Cuomo is encountering over the handling of the Buffalo Billion. WBFO and Investigative Post have joined forces in a one-year collaboration that will provide innovative news content to our listeners. We're talking about RINOs in this edition of Press Pass. Investigative Post's Jim Heaney looks at the campaign contributions made by Buffalo School Board member and former gubernatorial candidate Carl Paladino. It has become more difficult in recent years for reporters to obtain timely information when applying for Freedom of Information requests. Investigative Post reporter Jim Heaney says he often hits road blocks when conducting research for stories. As Buffalo is experiencing a Renaissance of new buildings and projects, many developers are lining up for tax breaks. But Investigative Post reporter Jim Heaney is skeptical about the how subsidies will effect Buffalo's tax base. 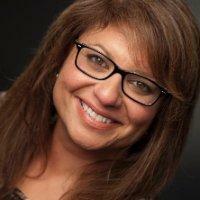 That's in this week's Press Pass conversation with WBFO's Eileen Buckley. Press Pass: Post-election -- what's next? As Governor Andrew Cuomo gears up for a reelection run in 2014, will he pluck Buffalo Mayor Byron Brown for his Lt. Governor running mate? In this week's Press Pass , WBFO's Eileen Buckley and Investigative Post's Jim Heaney take a look at the post-election season. Even though the number of registered Democrats outnumbers Republicans in Erie County, fewer are heading to the polls to cast their vote. 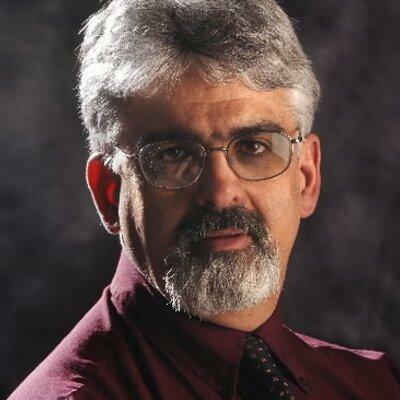 In this week's Press Pass conversation WBFO's Eileen Buckley talks with Investigative Post reporter Jim Heaney about his story "Disappearing Democrats." The Peace Bridge Authority is the center of a dispute between U.S. and Canadian leaders as Governor Cuomo wants the Canadian general manager to leave. 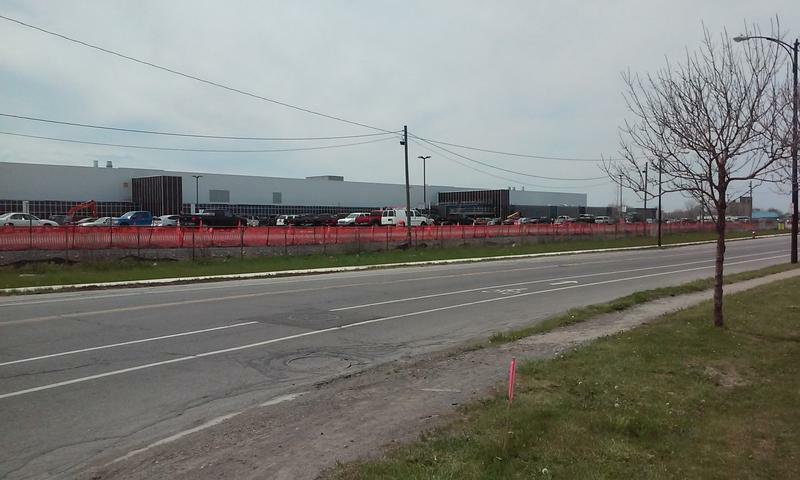 WBFO's Eileen Buckley talks with Investigative Post reporter Jim Heaney who has been following the developing issue over the last couple of weeks. WBFO'S Eileen Buckley talks with Investigative Post reporter Jim Heaney. Albany power politics used to be three men in a room, but now Governor Andrew Cuomo is accused of rushing to approve new laws. 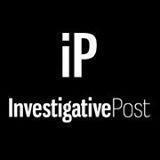 In this week's Press Pass we welcome Investigative Post editor Jim Heaney. Heaney discuss the Governor's power grab with WBFO's Eileen Buckley, as well as the upcoming reelection campaign of Buffalo Mayor Byron Brown. The City of Buffalo has failed to collect on millions of dollars in housing court fines from property owners. Investigative Post journalist Jim Heaney says he has learned that City Hall has failed to collect $22 million from property owners who violated housing and health codes. Heaney traced the delinquent fines back to 2006. Heaney said of more than 20 property owners, one fined topped $100,000.